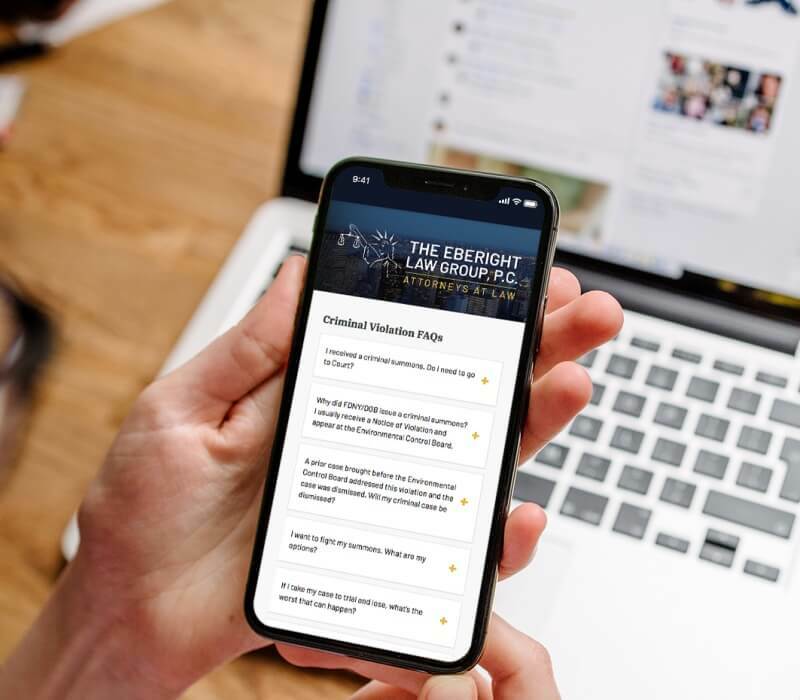 The Eberight Law Group is a leading New York law firm specializing in administrative and environmental violation matters. 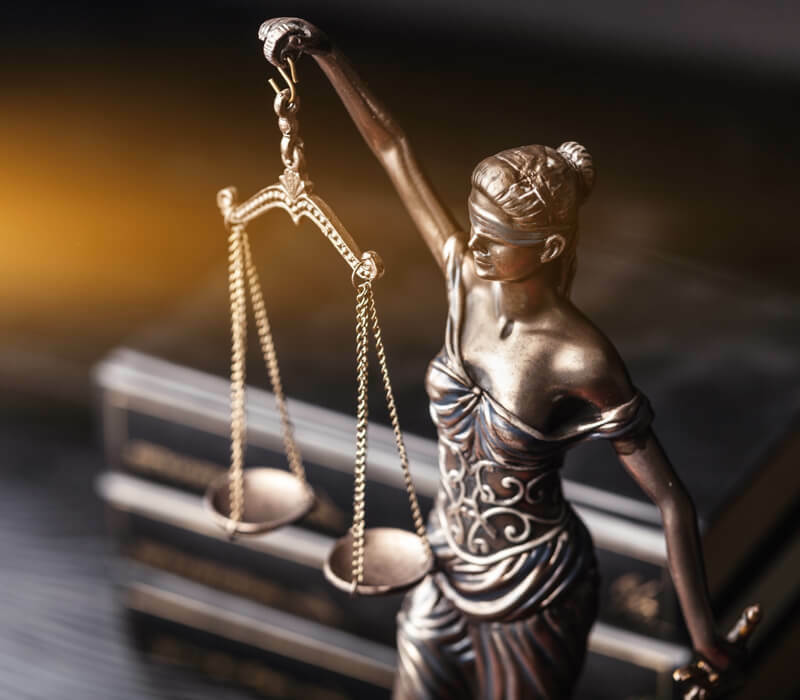 They needed a website that stood apart from the standard monochromatic legal websites and yet conveyed their expertise to potential clients, while also capturing lead information and remaining compliant with strict industry advertising guidelines. 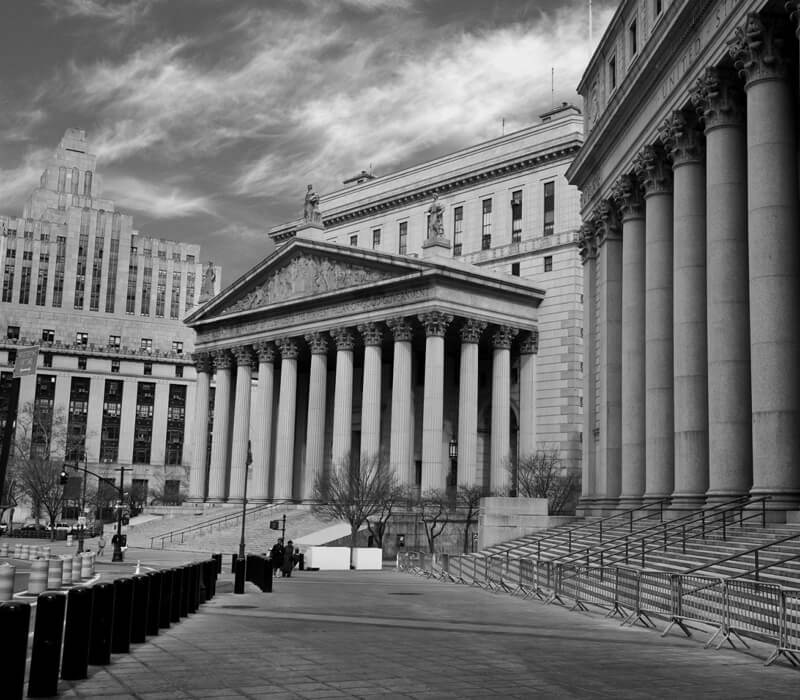 The group also wanted a new logo that incorporated legal imagery and evoked their New York practice. 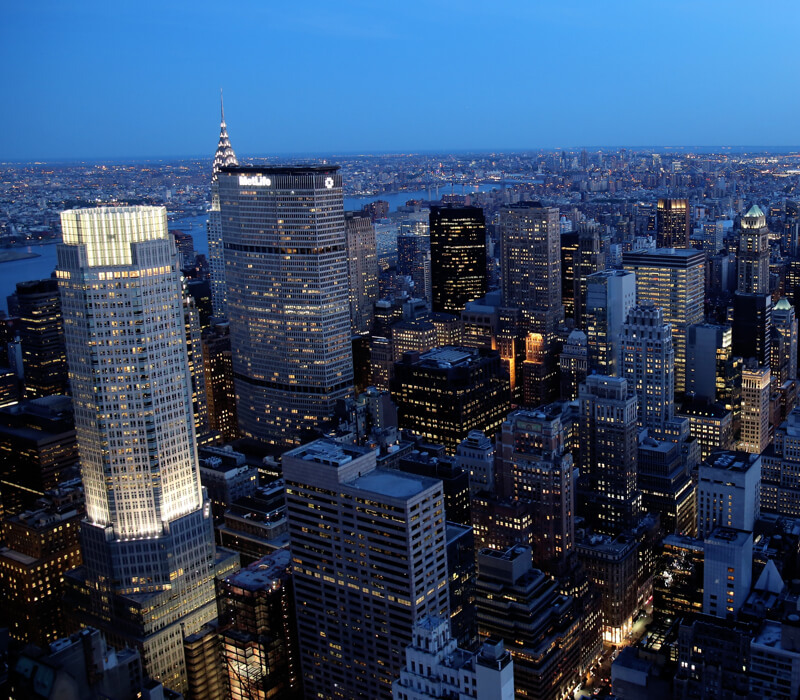 Our team started with saturated images of New York City, and added pops of bright yellow for even more energy. 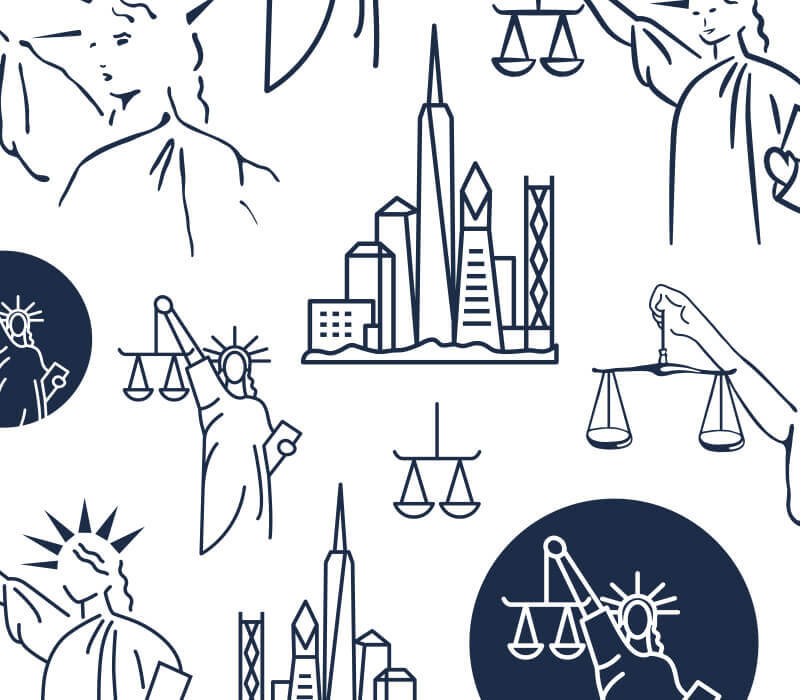 For the logo, we combined a stylized image of the iconic Statue of Liberty with the scales of justice. We kept the content basic to allow the imagery of this website to really shine: there are only five pages, but each one has enough copy to be fully search engine optimized and provide the information potential clients need. Visitors can read more about the group’s history and learn about their practice areas before deciding to reach out for a free consultation. 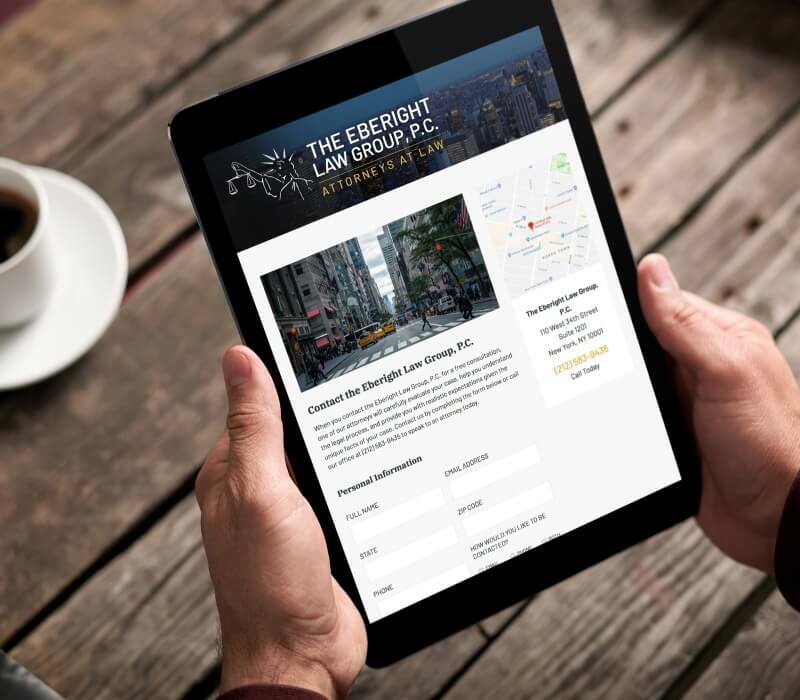 The most important function of the website is to make it easy for potential new customers to contact the firm, so we included a contact form prominently on each page. We also complied with legal requirements by implementing a popup window with a disclaimer and incorporating the required “Attorney advertising” in the footer.